Just 4 Keepers | Goalkeeper coaching around the world. – Goalkeeper coaching around the world. 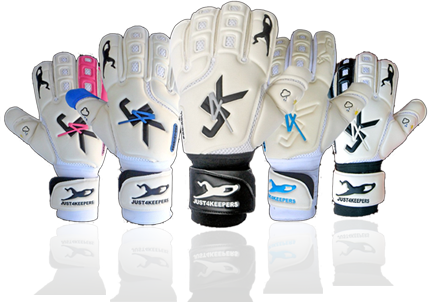 Click the flag of your choice below for your free goalkeeper training session and see why J4K is the goalkeepers No 1 choice worldwide.